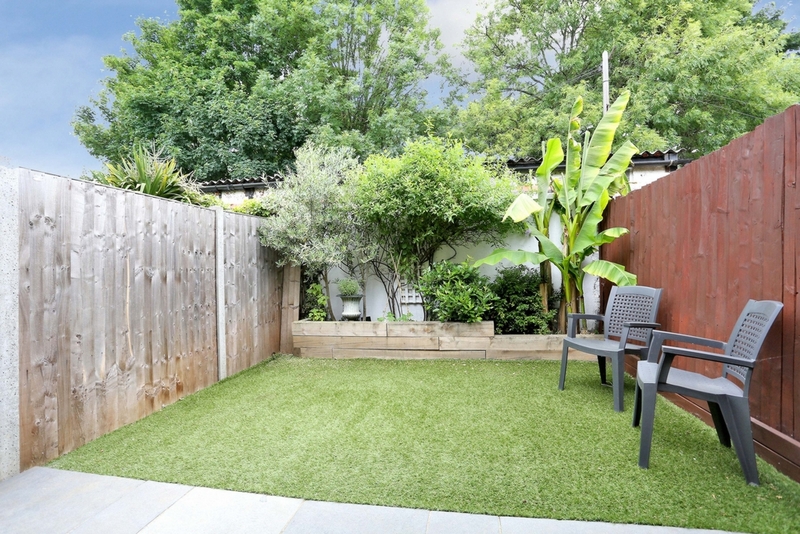 Lovely 3 double bedroom family home located in a quiet cul de sac in central Hanwell. 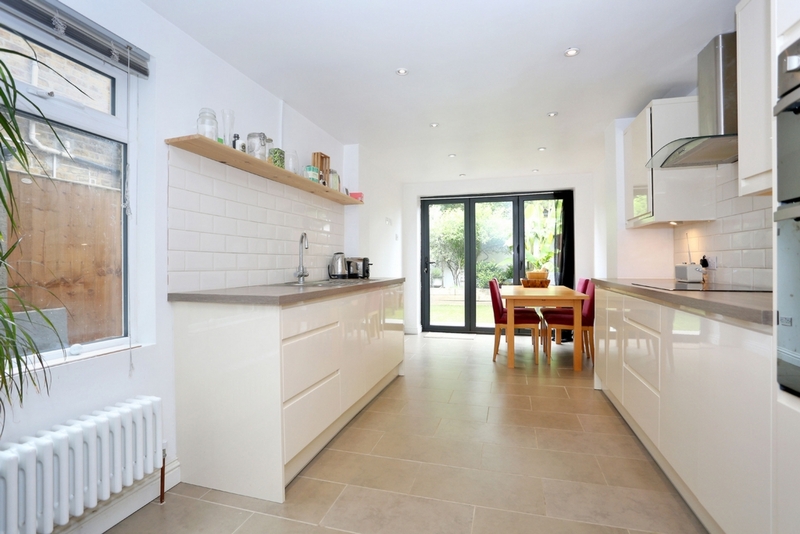 The property on the ground floor comprises entrance hallway, spacious bay fronted reception room, dining room, large extended eat in kitchen/diner and guest WC. 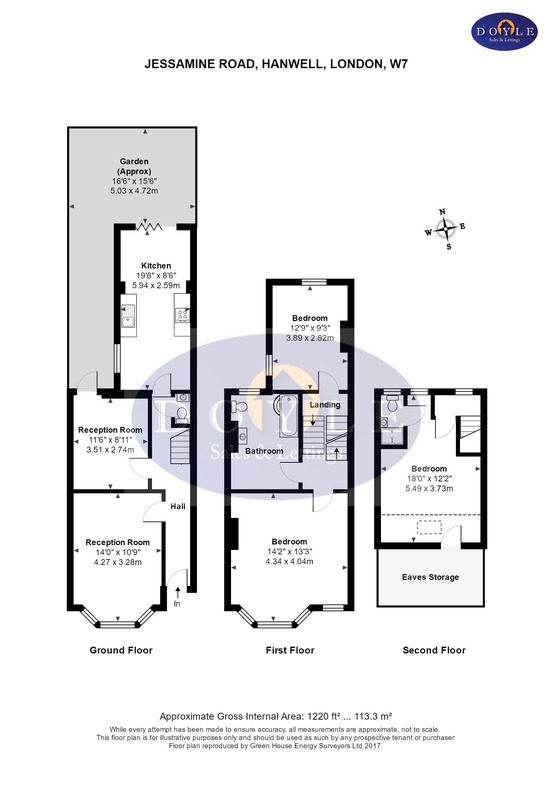 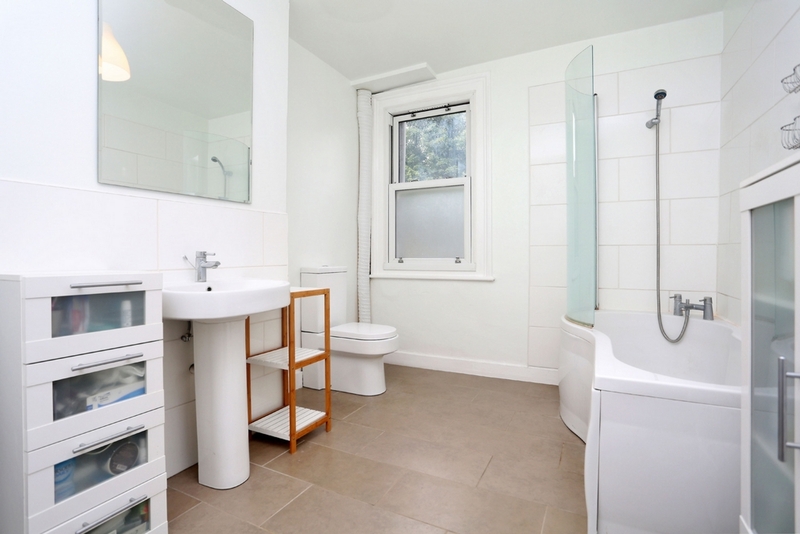 On the first floor are 2 double bedrooms and a large family bathroom. 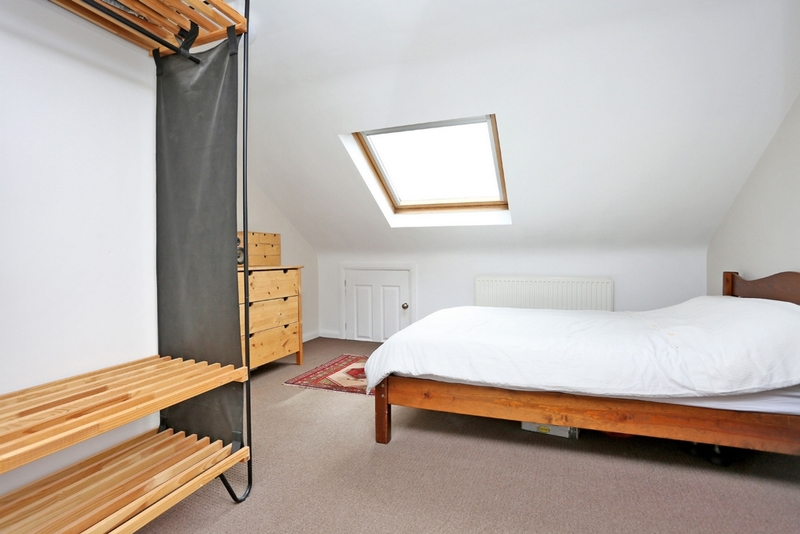 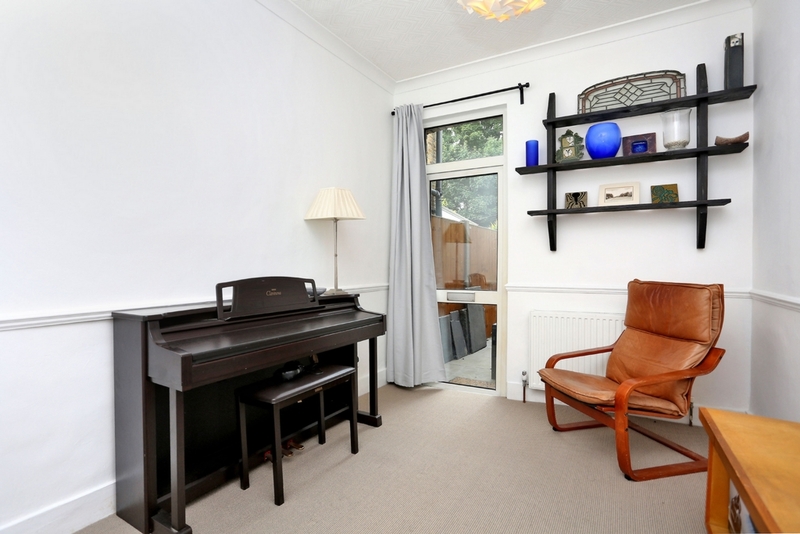 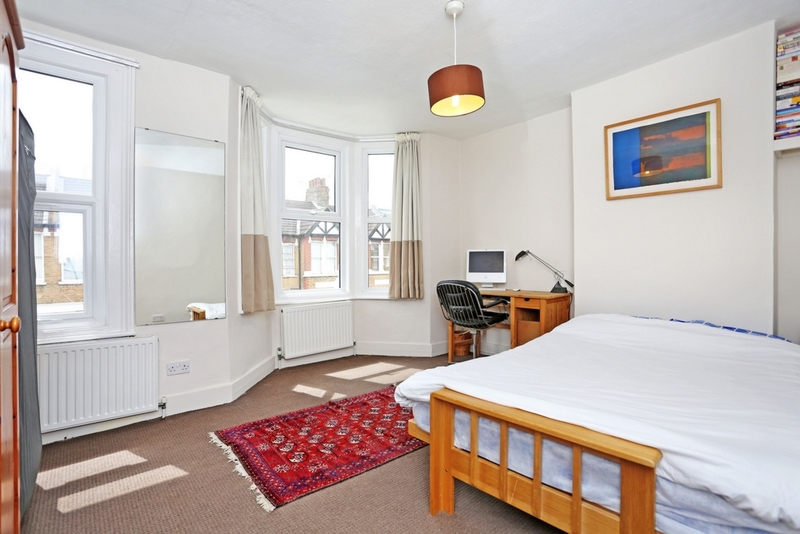 The loft conversion hosts the fantastic master bedroom with en suite bathroom. 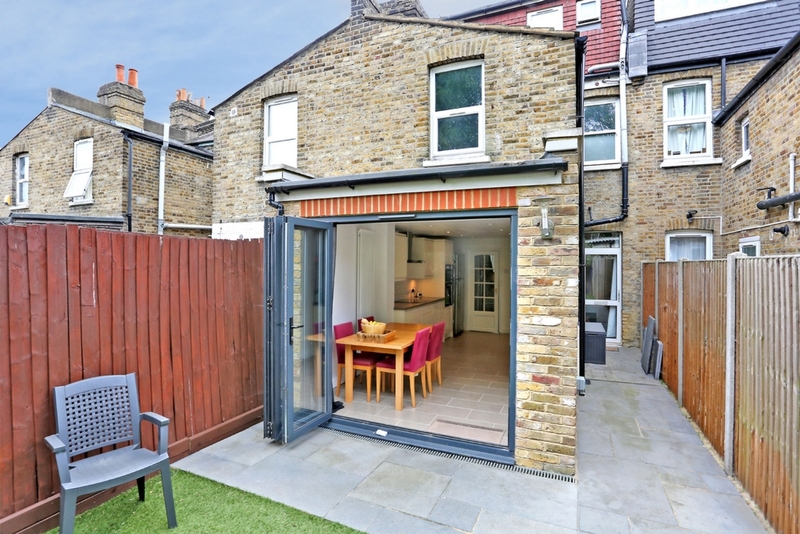 There are front and rear gardens, the latter accessed via bi folding doors and easy to maintain. 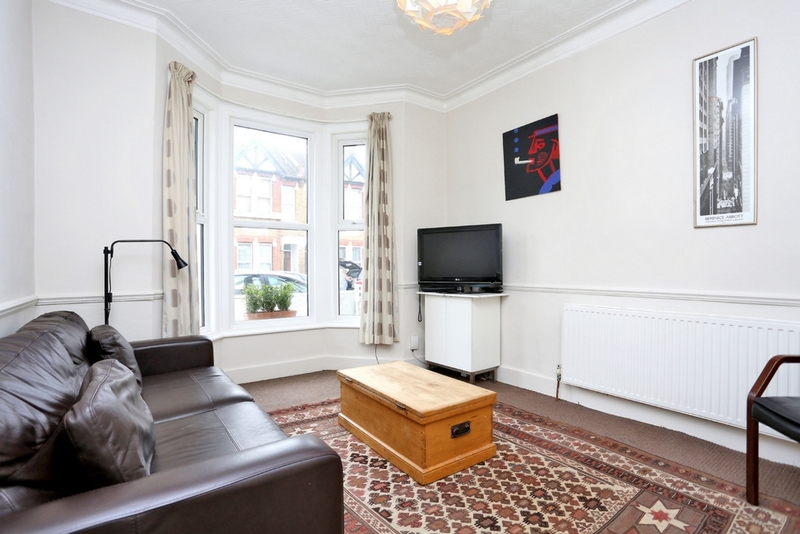 Jessamine Road is an excellent location for Hanwell (Crossrail) and Boston Manor (Piccadilly) stations, road networks, bus routes, parks, canal and shops. 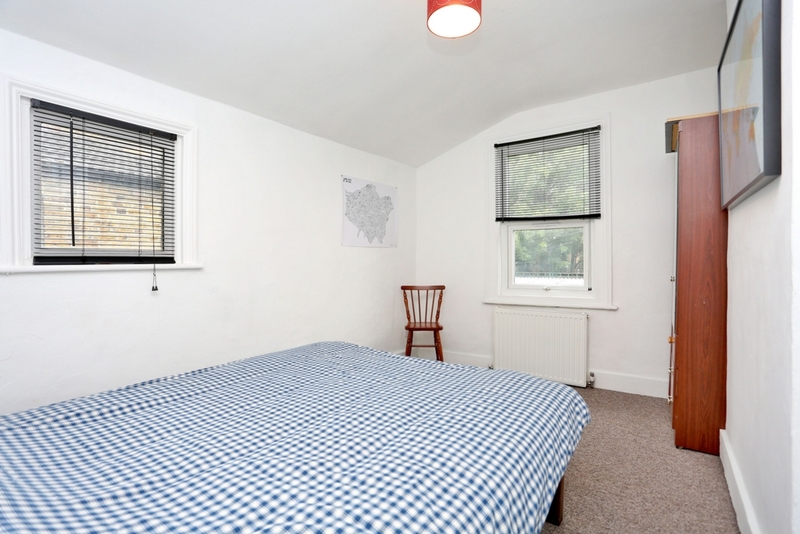 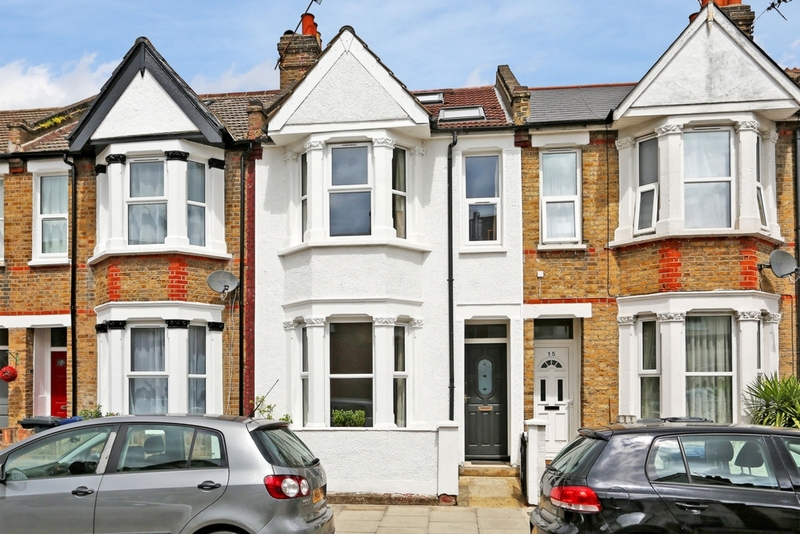 This property is offered with the bonus of no onward chain.